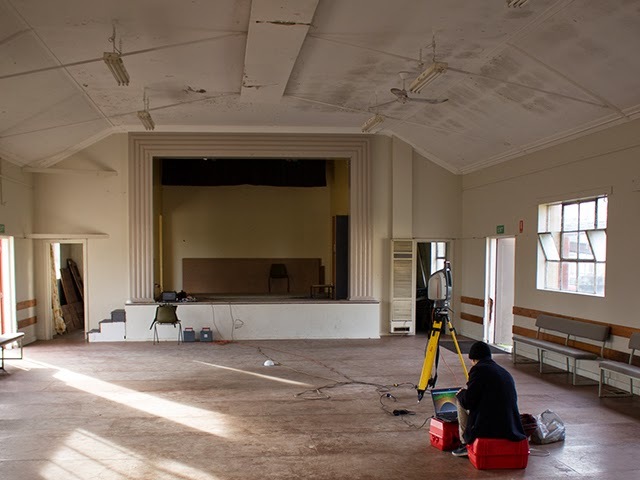 On Wednesday 23rd we drove down to Traralgon to commence the scanning and surveying of the VRI hall and its surrounding using both a LiDAR system and some photogrammetry techniques that we have been discussing in posts prior to this one. 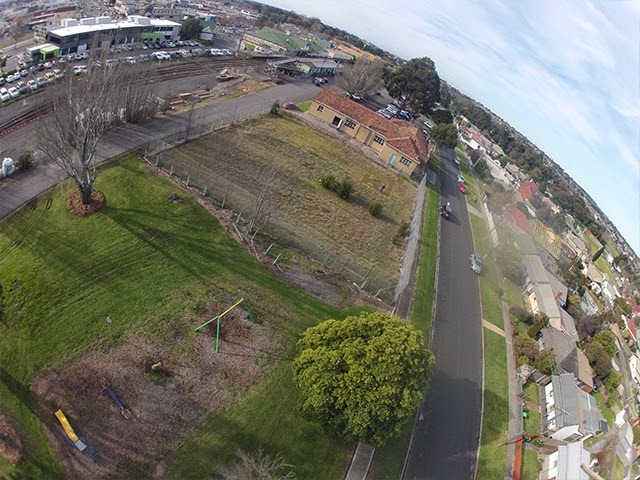 We will be displaying some of the images and information collected on these two techniques in future posts. 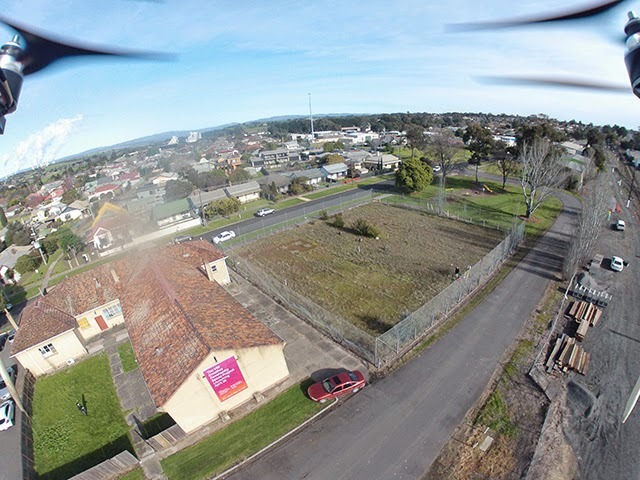 Above: Scanning the interior using LiDAR. 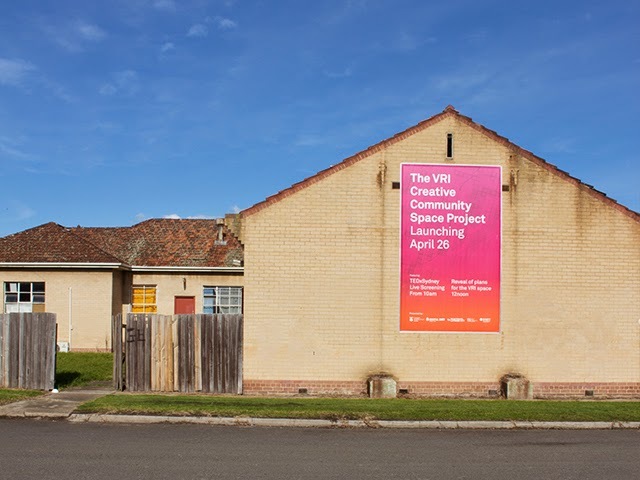 The Victorian Railways Institute (VRI) Hall is a community based project for the Traralgon Neighbourhood House’s & Digital Shed project and the Reactivate Latrobe Valley project.